Used to drill diameter holes, usually through iron boards. 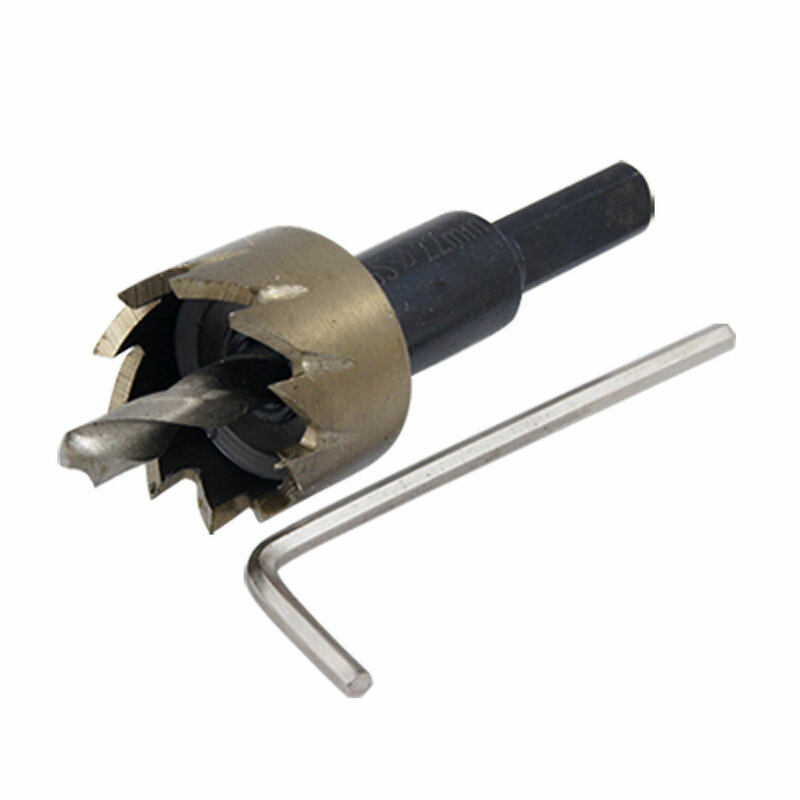 The grub screw holds the saw firmly against the shaft of the drill bit so that it revolves at the same speed. Come with a Hex Wrenches for you easily firmly wrench the grub screw. Sharp, long lasting, a great help for your work.